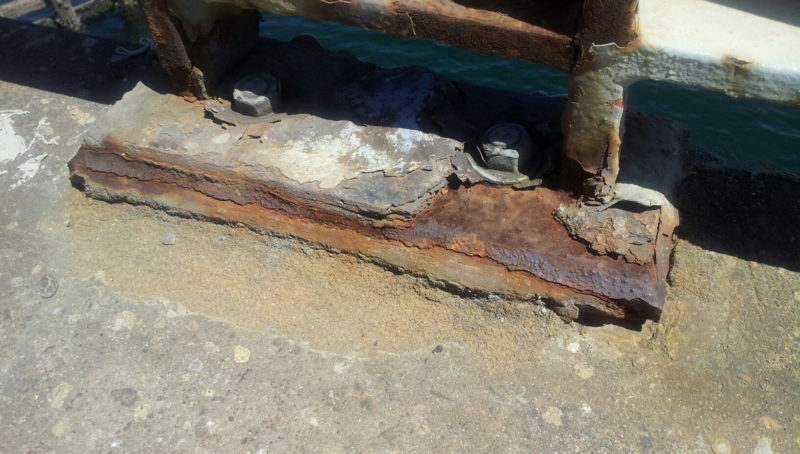 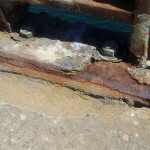 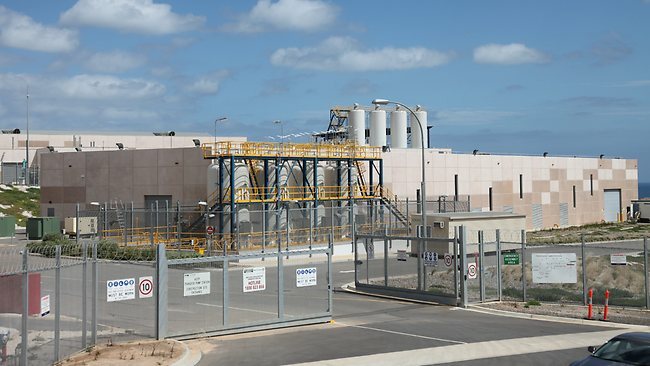 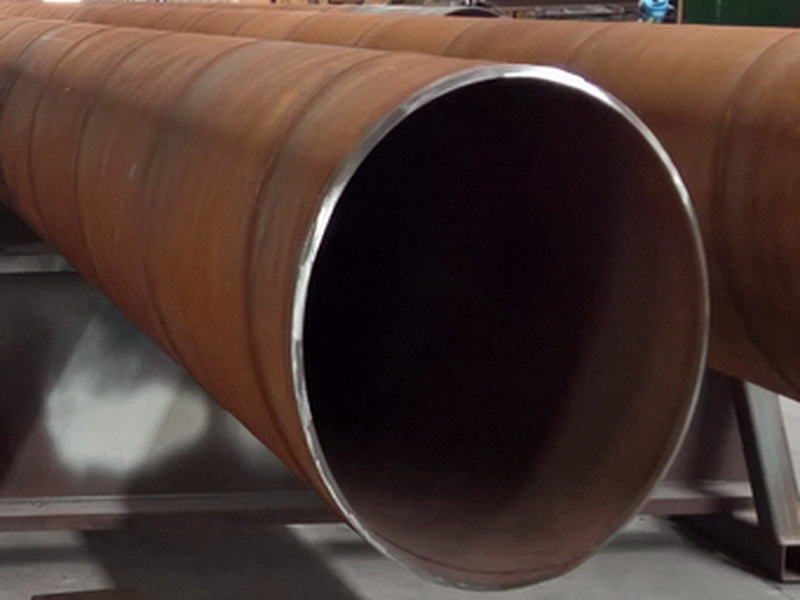 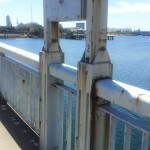 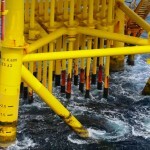 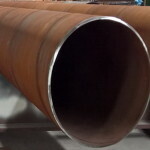 Marine environments present severe and costly corrosion problems for steel structures such as piling in port facilities. 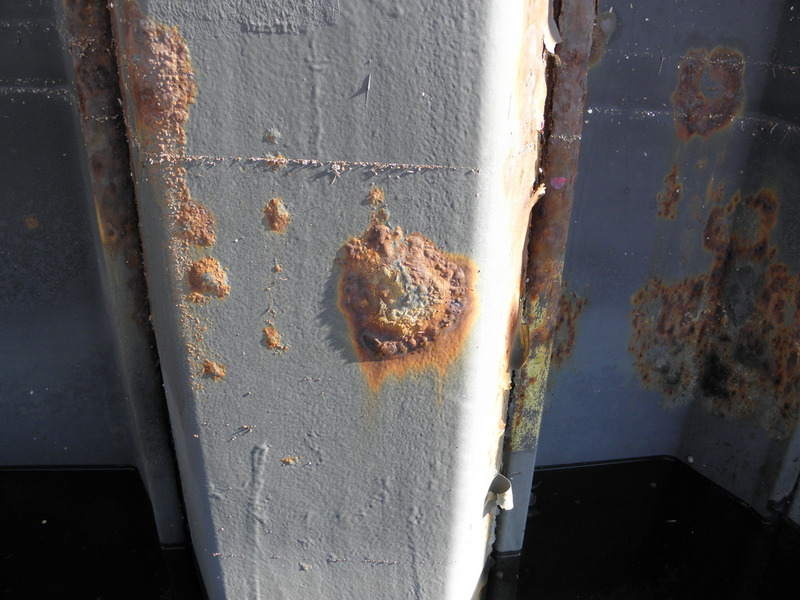 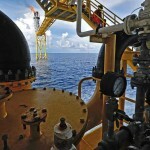 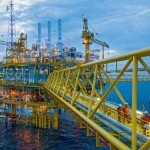 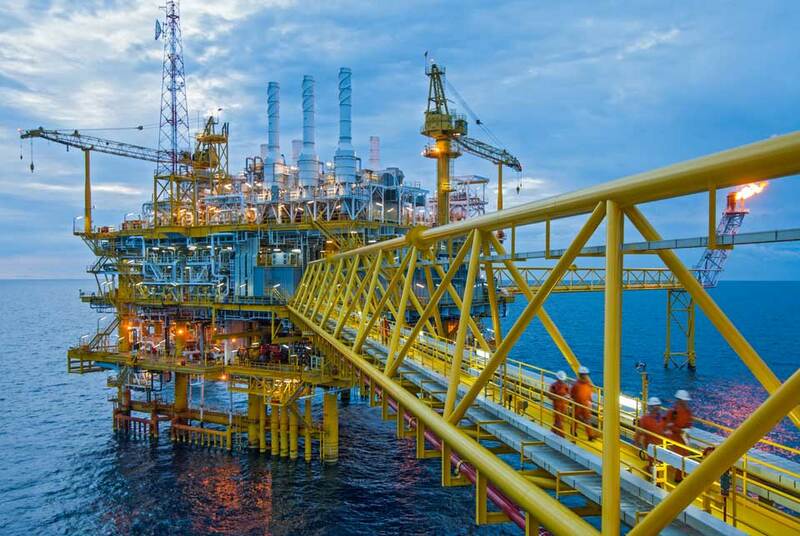 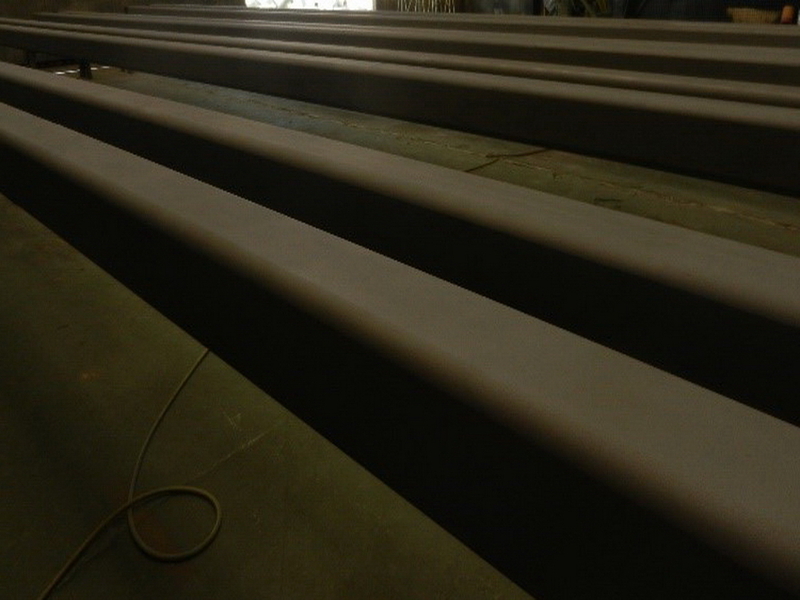 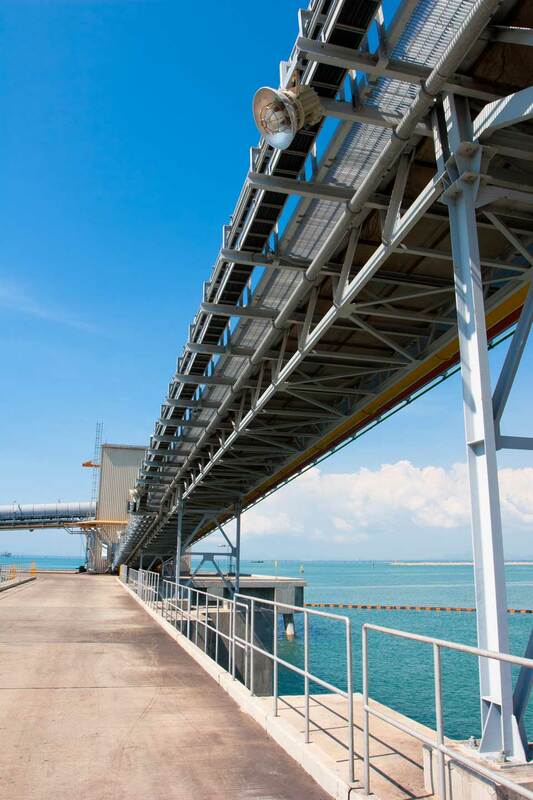 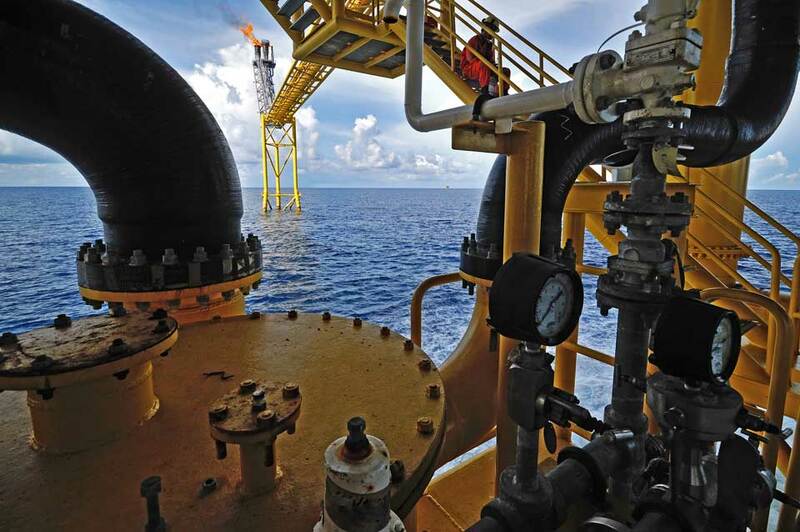 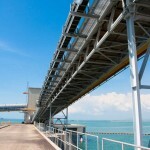 Protective coatings constitute the most cost-effective method of protecting marine structures from corrosion. 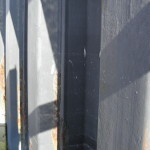 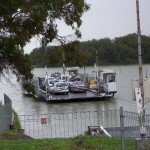 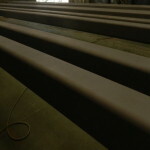 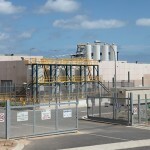 They do this by providing a barrier between the steel and the aggressive marine environment. 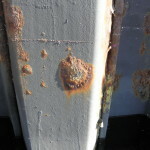 Marine environmental conditions that accelerate corrosion and degradation include moisture, salt water, oxygen, ultraviolet light and high temperatures. 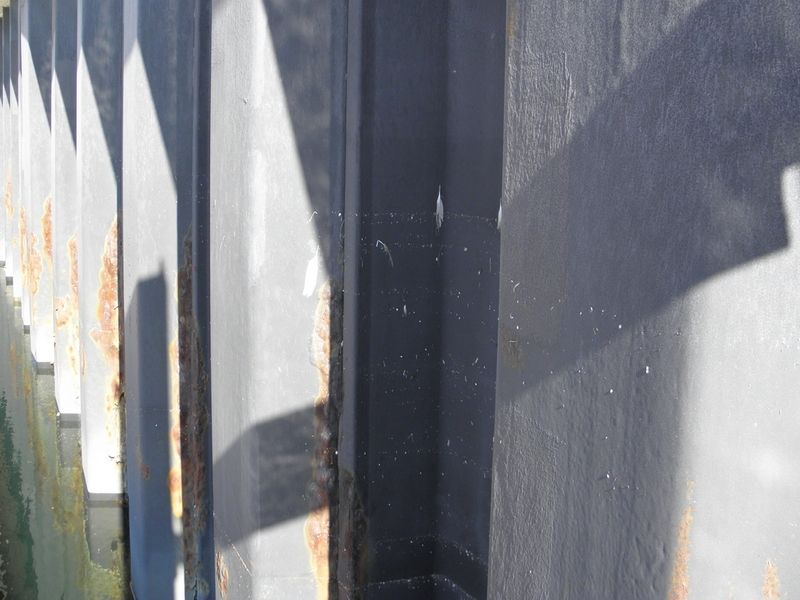 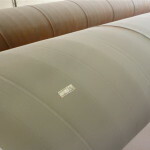 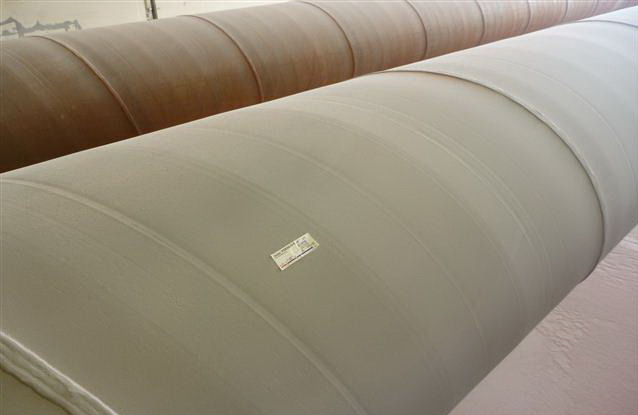 These ambient conditions may not only significantly accelerate corrosion, but they may also degrade protective coating systems. 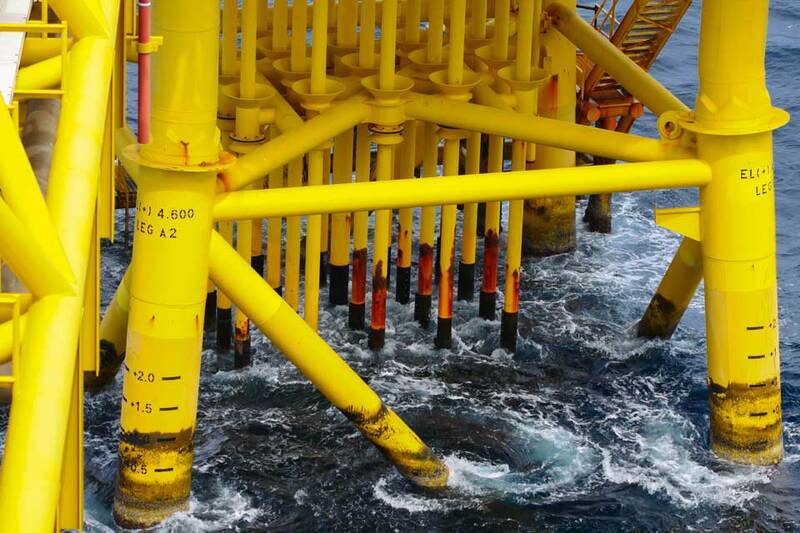 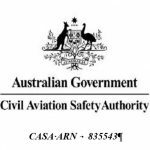 Our ACA / NACE qualified coating inspectors are experienced in offshore inspections and have undergone the relevant HUET or BOSIET training. 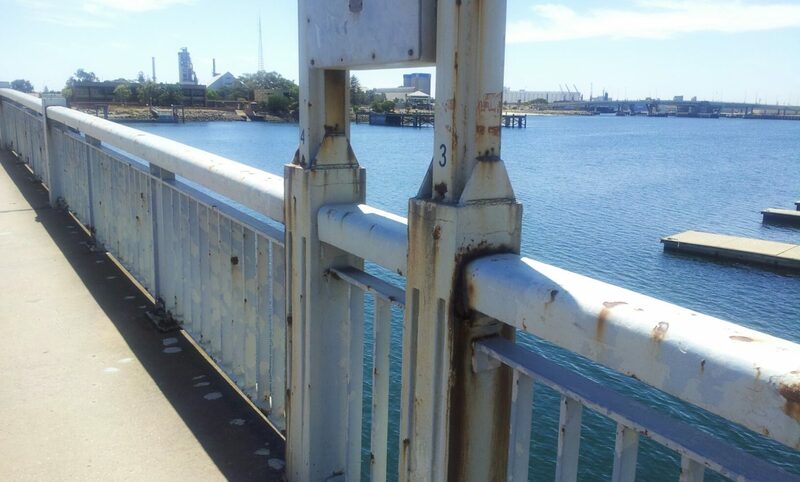 Just to prove you are a human, please solve the equation: 16 + 8 = ?